While safety is a top concern for all family vehicles, we’ve seen that each of our Hampton Roads drivers is always searching for the safest cars to drive home. Honda builds all of their vehicles for safety, and we want to show you just what sets the Honda lineup apart from other vehicles. Read on to learn about the advanced safety features that make the vehicles at Hampton Roads Honda Dealers safe for drivers and passengers. Honda also gives drivers a wide range of safety feature upgrades to choose from, including the Honda LaneWatch blind spot camera system and the advanced suite of Honda Sensing safety features. 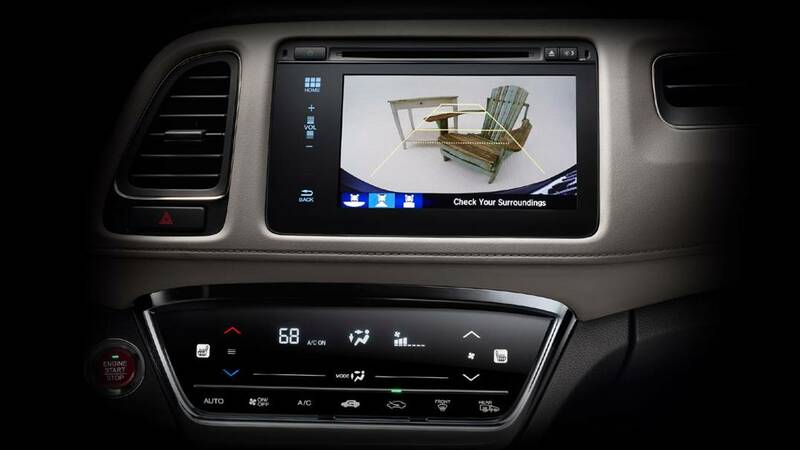 Right now, the Honda Sensing safety features can be added onto all current Civic and Accord models and are found on select CR-V and Pilot models. The 2017 Accord’s safety scores are still forthcoming, though we think the Accord’s performance in the 2016 safety tests is evidence of how it will perform. We’ve broken down why we think the 2016 Honda Pilot is one of the safest SUVs, but it’s not the only high-riding crossover in the lineup. In addition to the eight-passenger Pilot, Honda has five-passenger crossovers in the 2016 CR-V and HR-V. In addition to the standard safety tech we detailed above, the Pilot and CR-V both have Honda Sensing safety features available. While the HR-V has yet to receive the Honda Sensing treatment, it does have features like Honda LaneWatch available. The entire lineup of new Honda vehicles is available now at Hampton Roads Honda Dealers, and whether you’re in the market for a new small car, a family-sized SUV, or a pickup truck, we think there’s something for you here. Stop by and ask one of our team members to go over the standard and available features that make these some of the safest cars on the road. *2016 TOP SAFETY PICK+ ratings from the Insurance Institute for Highway Safety (IIHS) are given in recognition of superior crash safety performance.